It’s that time of year again! Time for the production of Keith Urban’s yearly calendar to benefit St.Jude Children’s Research Hospital. We are now asking for your concert photo submissions for possible publication in his 2016 calendar! ***All photo submissions must be emailed to kucalendar@keithurbanfans.com. – All photo submissions must be received by Friday, September 4, 2015. – Include your full name and a VALID CONTACT EMAIL ADDRESS with each submission email sent. If you do not have a valid email address at the time to contact winners, we will be unable to reach you and this will void your submission/s. – Photos must be photos of Keith Urban in concert that you have taken yourself and you are the rightful owner of the photo/s. Preferably we ask that the photos be from only as far back as the previous years tour to the current. NO personal photos that do not contain Keith Urban in a concert setting are accepted. 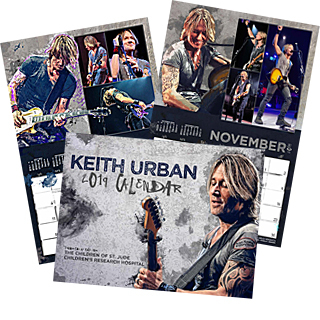 *If your photo/s are chosen for publication in Keith Urban’s 2016 calendar, you will be emailed with further instructions to the contact email provided with your submissions. Best picture ever !!! Notice the little Jerry Flowers in the background. I didn’t know that until I printed out the photo. Couldn’t have turned out more perfect. 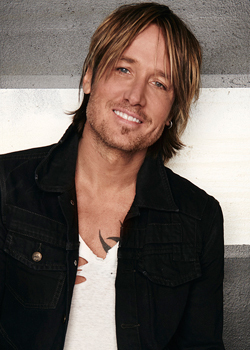 ← 2015 KEITH URBAN CALENDAR FOR ST.JUDE AVAILABLE NOW!